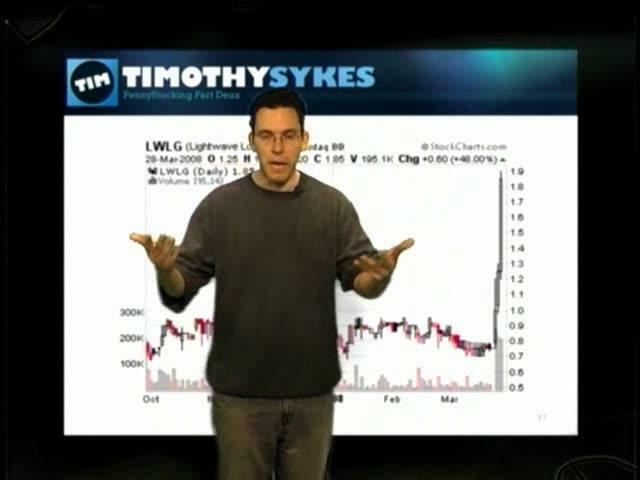 Timothy Sykes - Pennystocking Part Deux | Free eBooks Download - EBOOKEE! This is without a doubt the most important DVD that is out there from Tim Sykes' collection. It goes in-depth about the patterns and, most importantly, rules that you must adhere to when trading penny stocks especially, though those could be used for all kinds of stocks altogether. While the DVD is not that entertaining, I don't see a point in reviewing that because the reason why you read this is because you do it to see if it's worth it; I can guarantee you that it is with no doubt about it. With this DVD you learn about the technical analysis and complements the patterns that were in Sykes' first PennyStocking DVD. PennyStocking Part Deux builds on the original PennyStocking DVD to teach you even more penny stock chart patterns and trading strategies, now updated for recent industry regulations, intraday charts and 2007+ 2008 detailed trades. 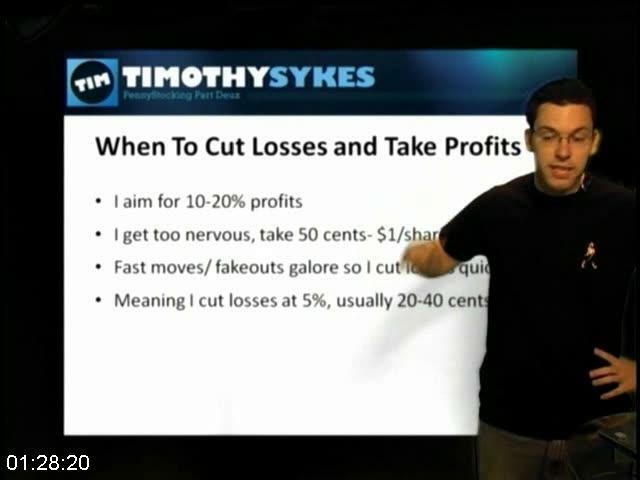 After all, PennyStocking creator Timothy Sykes has proven these strategies cut through the BS as he's up 130%+ in the last 10 months, making him the #1 ranked trader out of 10,000+ on Covestor, not to mention you can see all the testimonials from others making money off these strategies. "This DVD is an excellent addition to your armoury of trading tools. If you want to learn Tim's strategy in quick time this is a good place to start. Full of charts of real trades and expert analysis." "Sixteen hours packed full of "must have" knowledge and wisdom from one of the best of the best, Tim Sykes. I found this to be very insightful, and I would highly suggest one to watch it carefully, take notes, and absorb the content. In this DVD, Tim gives out his methods for stock research with sources! Do not blow out your account, watch this DVD and secure your profits and become self sufficient! " "This DVD is a fantastic LEARNING tool which teaches everything there is to know about penny stocks as far as I'm concerned. I'm a visual learner and need to see many examples of charts - Tim demonstrates his successful strategy over and over again with numerous charts, including daily and intraday charts. My favorite part is when Tim sings "Nothing compares to you" when talking about one of the infamous pump and dumps of our time!! No comments for "Timothy Sykes - Pennystocking Part Deux".